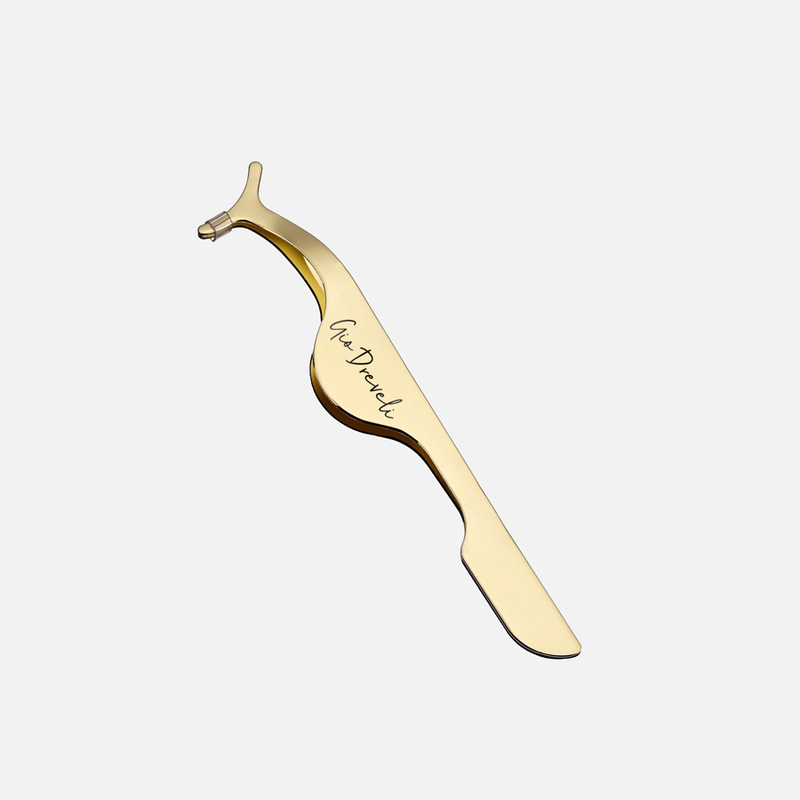 Hey Buddy!, I found this information for you: "Special Lash Tweezers Gio Dreveli". Here is the website link: https://giodreveli.gr/en/product/special-lash-tweezers-gio-dreveli/. Thank you.